This is my collage I created independently. 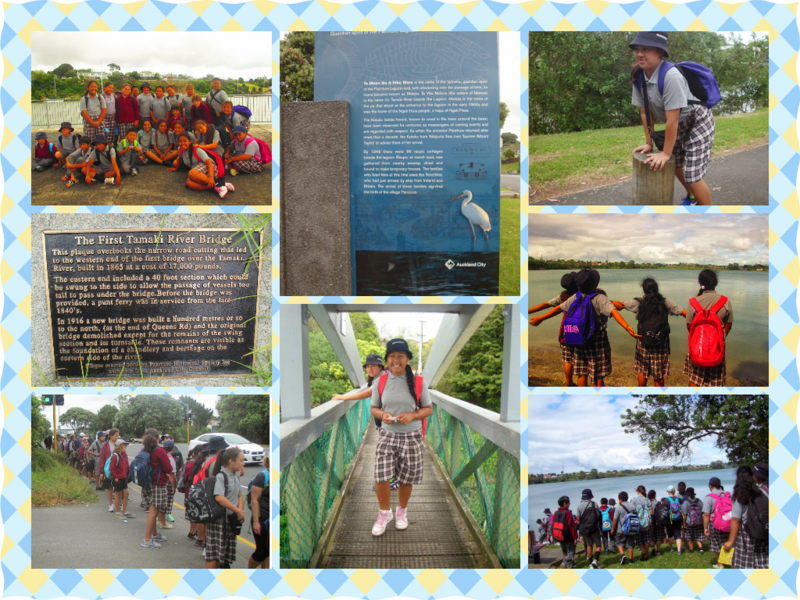 Miss Paton sent us lots of photos from our Tamaki River Walk. 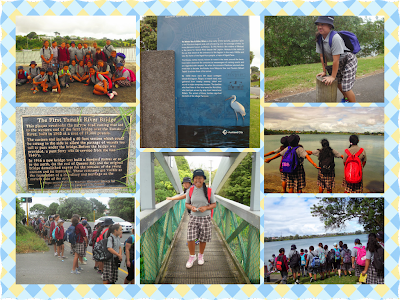 We got to choose some photos to create a collage like mine. You can also check out some of the collages in my classroom also done by the Room 5 students just click in the link down below.